German Companies: Are You Prepared for the EU Whistleblower Directive? 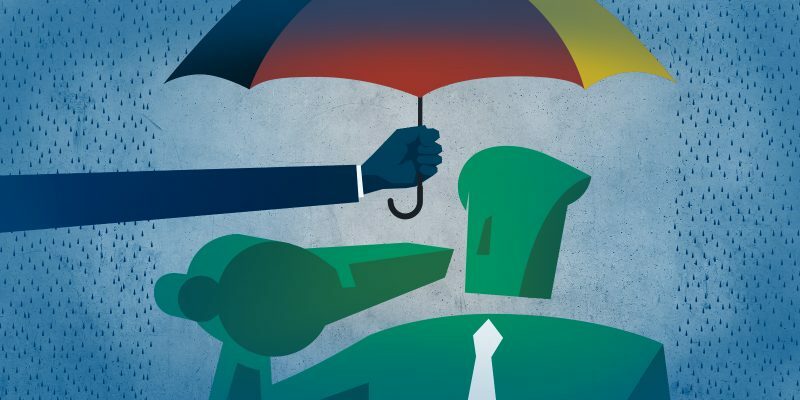 In Europe, corporate whistleblowers—those employees who report fraud activities, tax evasion, security breaches, and similar offenses—have new protections on the way. A draft Directive published by the EU Commission shields whistleblowers from retaliation, while also implementing specific reporting channels and response requirements for employers. Jones Day Düsseldorf partners Karin Holloch and Markus Kappenhagen talk about the changes the whistleblower Directive will bring to German companies, how it will affect German employment law, and the Directive’s reporting and compliance requirements.